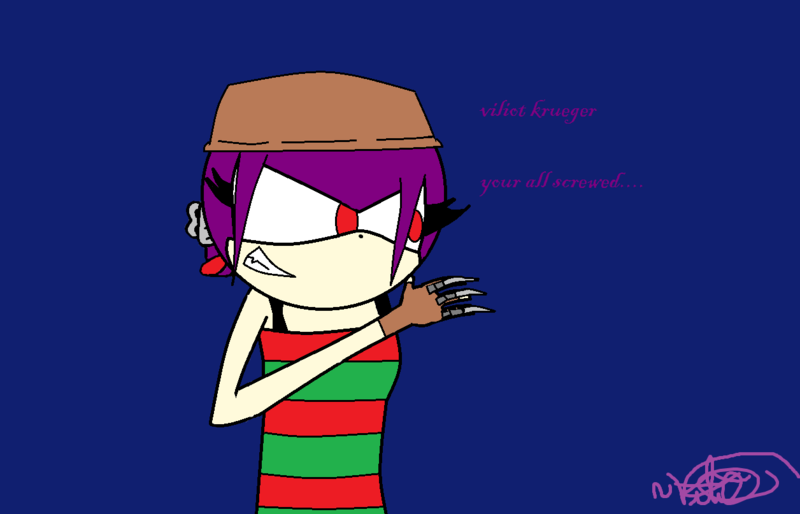 viliot krueger >:3. O MY GOD I Amore FREDDY SO MUCH!!!! X3333 I think he is sexxi :3 ((so i had to draw my sonic charicter as him :D)). HD Wallpaper and background images in the Freddy Krueger club. 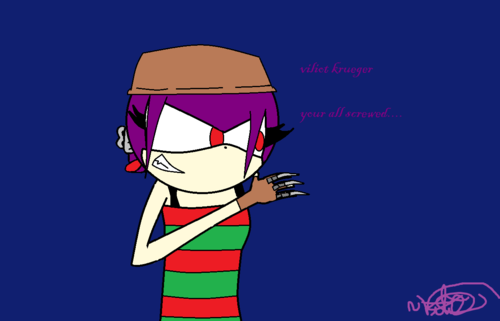 This Freddy Krueger fan art might contain anime, fumetti, manga, and cartoni animati.